Chloe Morello is a well-known Youtuber and Beauty Blogger who is absolutely stunning, I suggest that you check her out on Youtube I have been following her channel for a few years now. 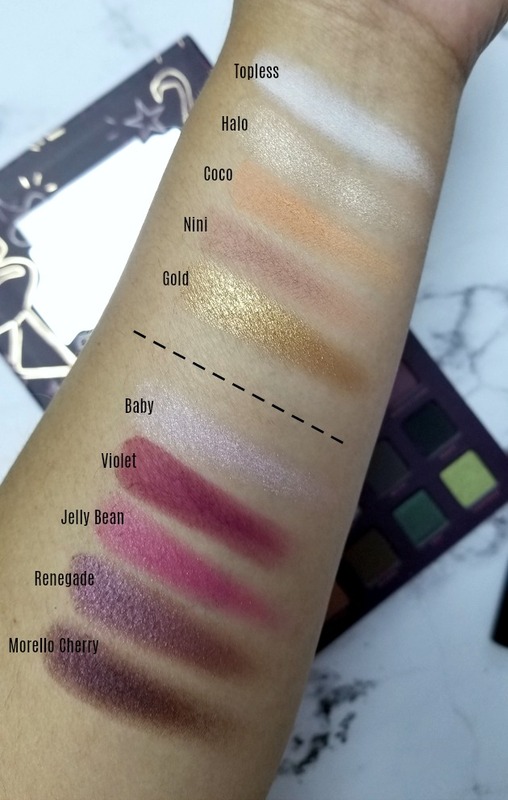 Anyways, she had collaborated with Ciate on a previous eyeshadow palette that I really wanted to get my hands on but because I had too many neutral palettes so I opted not to. 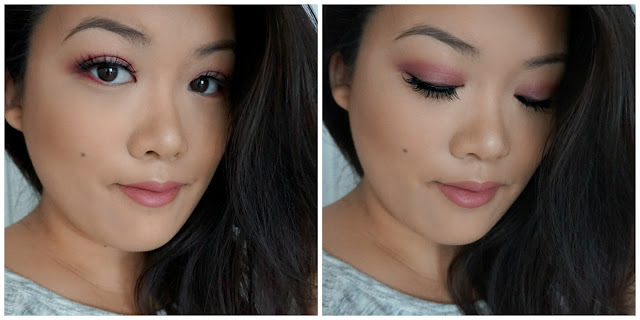 Recently, she came out with another collaboration with Ciate - the Volume II and this one is more unique as a palette - with a combination of pinks, purples, greens, oranges etc. It has a bit of everything. 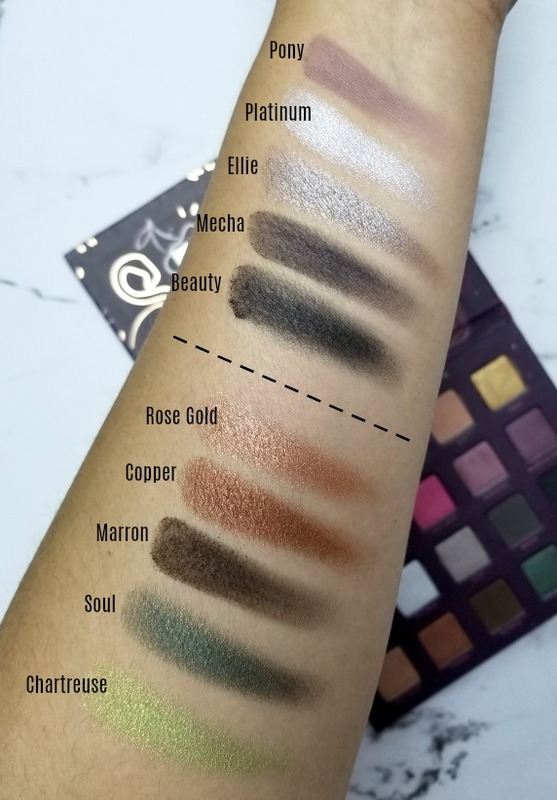 I have swatched the palette below on my arm (row by row) and I also created looks by row. Come to think of it, I could have also gone down row by row vertically as well. This is just a very versatile palette. 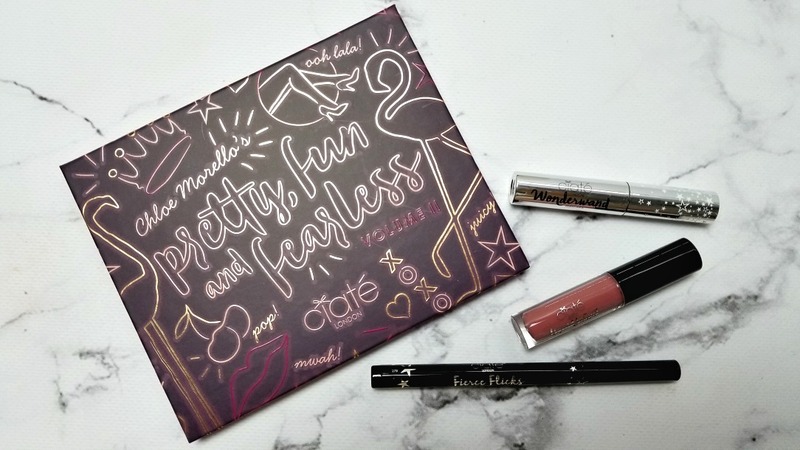 A review of the palette - the matte shadows are buttery, pigmented and very blendable. The shimmers/metallics are generally great - high impact shimmers that blend like a dream except for Halo and Baby that seem more like toppers than anything. First Row below = first row in the palette. 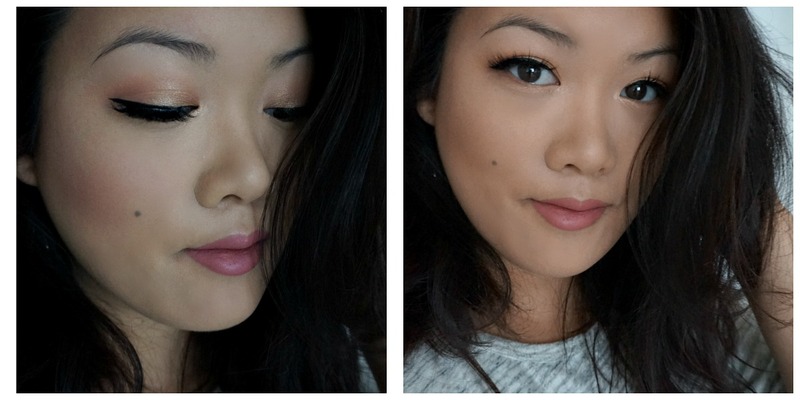 A look with warm tones and gold. Second look is created with the second row of the palette with the reds, maroons and purples. 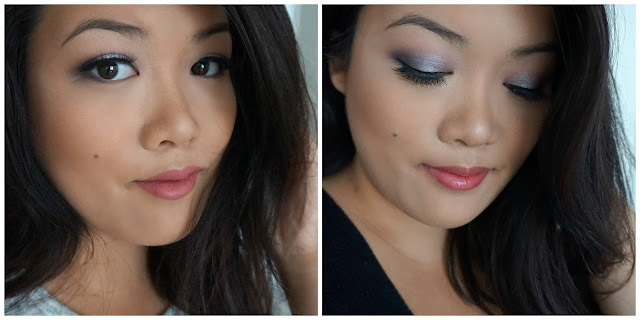 Below is created with the third row of the palette, a smokey eye with the silver, greys and black and a mauvey purple in the crease. Look above is created with the last row of the palette and I wanted to highlight the greens and the copper on the crease. The color Soul is beautiful an emerald gemstone color. While the first palette is just the shadow palette which was sold for $50 with 15 shadows, I think the second palette is of better value as you get a full size liquid liner that is amazingly black, opaque and pigmented. 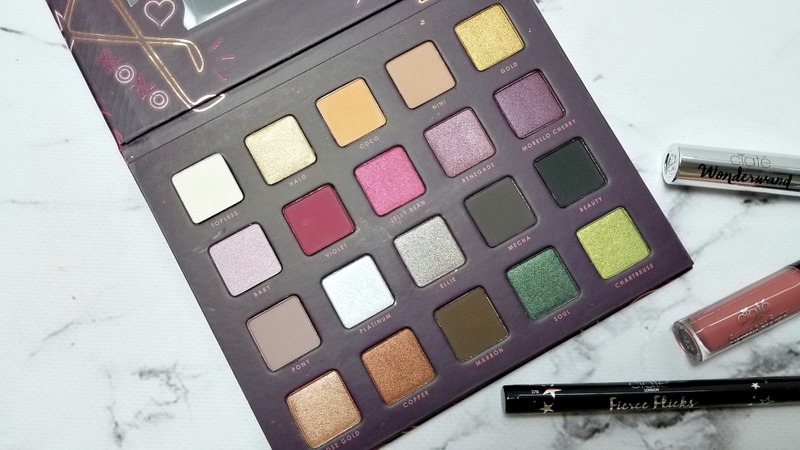 The second release also comes with a pink liquid lipstick and they increased the shadow palette by another 5 shades, so it comes with 20. That's an extra liner, liquid lip, 5 shadows for $9 more ~ making the set $59 for everything.